Podcast Episode 079: How can we ‘do’ recovery? In recent episodes I have explored the meaning of recovery and concluded that I fully support the original intentions of its service user creators, but despair at the corporate take-over and misappropriation of a good idea. I have also explored how the ‘can do’ strengths approach lends practical reality to the conceptual language of recovery. But how does recovery happen in practice? In this episode I explore some of the resistance that it, and most new concepts, confront alongside the challenges within a deep-rooted culture that need to change in order to provide the conditions for these good ideas to flourish. I also explore the tools that have been created to implement recovery, but argue in favour of choice if we are to inhabit the service user’s life with the trappings of bureaucracy. Finally, I identify recovery as yet another concept where family/carers express concerns at feeling like they are an afterthought in the discussion of what happens in the delivery of a service. “Recovery is something you have to work on every single day, and it’s something that doesn’t get a day off.” [Demi Lovato]. Having explored the concept of recovery in the previous episode I concluded that I fully support the original service users’ intentions but despair at the corporate take-over of manifestly good ideas in order to decorate their own complex and confused way of going about things. 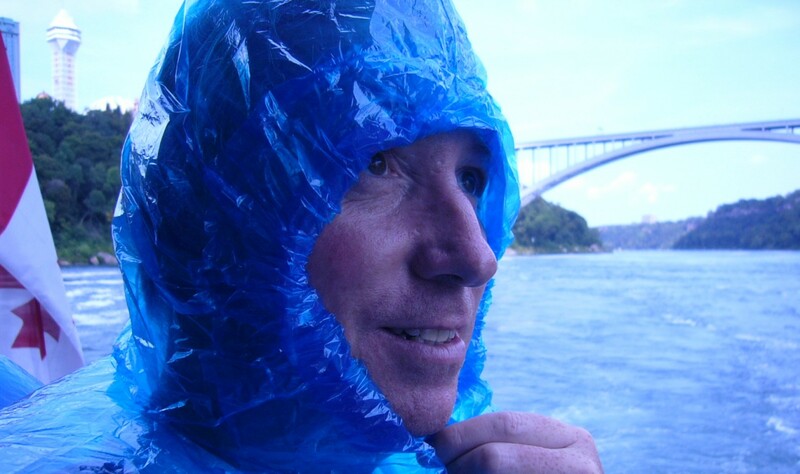 As a realist I have to accept that recovery has become a leading mantra headlining the development of 21st century mental health services, but I struggle with the degree of confusion expressed by so many practitioners who would rather not be asked to describe what it actually means. What does the Strengths Approach lend to this set of circumstances? 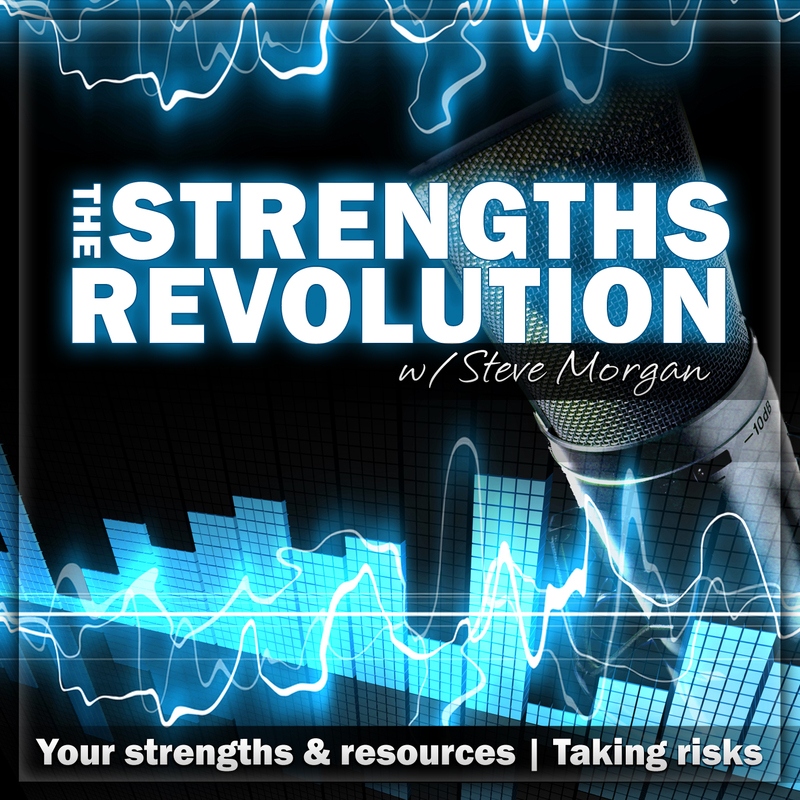 In this episode I compare the language of the principles of recovery with the practical ‘doing it’ approach offered by the strengths movement. We can sit around and talk about conceptualisations as long as we like, but at some point someone has to do something, and that is where the strengths approach comes into its own. “I know now that we never get over great losses; we absorb them, and they carve us into different, often kinder, creatures.” [Gail Caldwell]. 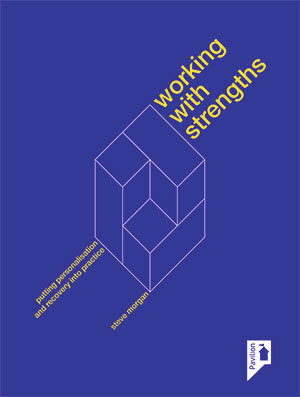 Check out my 2014 publication ‘Working with Strengths…’ for the full story, complete with ideas and tools to support the implementation of best practice.